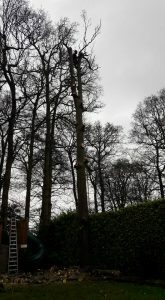 We dismantled a tall mature Englis Oak today, unfortunately the tree was in decline and had a lot of die back. 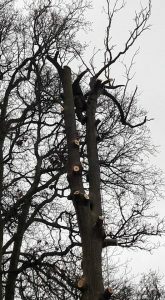 Previous attempts of pruning had been made but the tree didn’t respond very well. 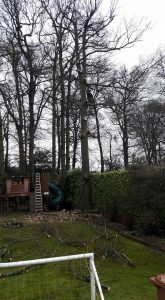 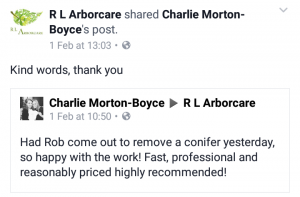 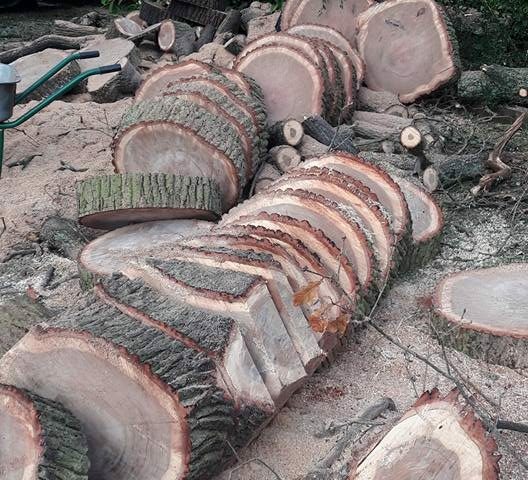 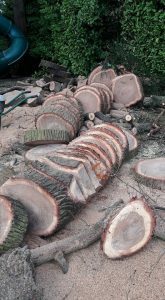 Our client had spoken with the local tree officer who had recommended the removal. 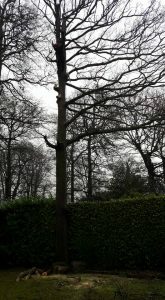 Such a shame when the main stem and buttress showed very little sign of dysfunctional wood. 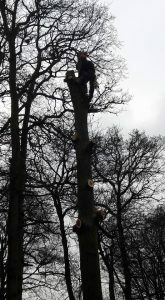 With the clients young children and there play apparatus under the tree they did not want to take any chances. 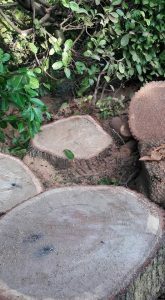 The wood will be cut into firewood and stacked neatly in the garden.